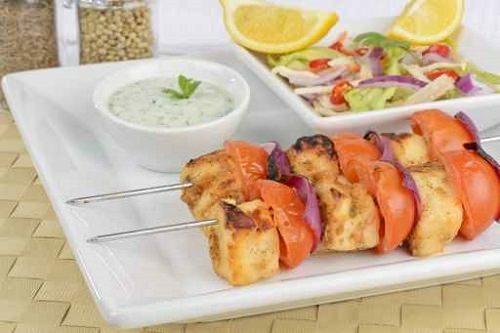 The Gate is known for its wide variety of vegetarian dishes and treats, including halloumi skewers, feta and mint, and lavender créme brûlée. With so many delicious options to choose from, the establishment is very popular. Fortunately, booking is available if you want to guarantee a spot for a particular day and time.